Service Bulletins, Electrical Wiring Diagrams, Lube Charts! If you own a 356 Porsche, 1950 to 1965, you will find interesting and useful technical manuals listed below for sale. Quality is excellent and each manual comes presented in a 3-ring binder with slip in cover. Manuals on all 356 models are available: 356 Pre-A, 356-A, 356-B T-5, 356-B T-6 and 356-C. Included are Workshop Manuals, Parts Books, Service Bulletins, Electrical Wiring Diagrams and Lube Charts! Also, see my website for extensive coverage and images of Porsche factory sales and technical literature, including original showroom sales brochures, original workshop and parts manuals, factory owners (glovebox) manuals, and much more. See information and photos on 356 Porsche factory accessories, toolkits, color charts, and Distler toy model 356 Porsches. To go there, click the red button! Exploded-view part diagrams are the line drawings from original parts books. They show all parts in all models in exploded-view format so you can see how parts go together. This set of part diagrams is a great visual aid for restoration, assembly and disassembly. See what parts look like, and how they go together. These part diagrams show every nut, bolt and screw, and are invaluable when you're working on your car! Each set comes in a 3-ring binder with slip-in covers, and includes the line drawings only. See sample pages below. 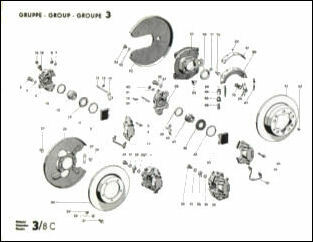 356 Porsche Exploded-View Part Diagram Sets. and those included in the PET Parts Book CD! the 356-B T-6 Supplement Parts Book, covering Coupes & Cabriolets, in a 3-ring binder. the 356-C Supplement Parts Book, covering Coupes and Cabriolets, in a 3-ring binder. Complete copies from original workshop manuals, presented in 3-ring binders. These are the manuals provided to dealers for use in their service departments. Manuals include sections on Engine, Fuel Sytem, Front Axle, Transaxle, Wheel Alignment, Brakes, Body, Electrical System, Maintenance, Specifications, and Accessories. Complete "how-to's" for most repair procedures. 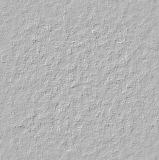 Many pictures, line drawings, tables, specifications, and descriptions of tools required. All aftermarket manuals are based on these factory manuals. See sample pages below. (1) 356 Pre-A workshop manual, dated 1954, for Pre-A Porsches 1950 to 1955. This is the first Porsche workshop manual. This copy totals more than 350+ pages, and is presented in a 3-ring binder with slip-in covers. Includes many "how-to" descriptions, photographs, line drawings, data tables, tolerances and wear limits, specifications, and required tools. Excellent for restoration and repair of all parts of a 356 Pre-A Porsche. $45.00. (2) 356-A workshop manual, dated 1956, for 356-A Porsches 1956 to 1959. Totals more than 500+ pages, and is presented in a 3-ring binder with slip-in covers. Includes many "how-to" descriptions, photographs, line drawings, data tables, tolerances and wear limits, specifications and required tools. Excellent for restoration and repair of all parts of a 356-A Porsche. $65.00. (3) 356-A workshop manual Supplements, dated August 1958, for late 1958 and 1959 356-A Porsches, including Convertible D's. 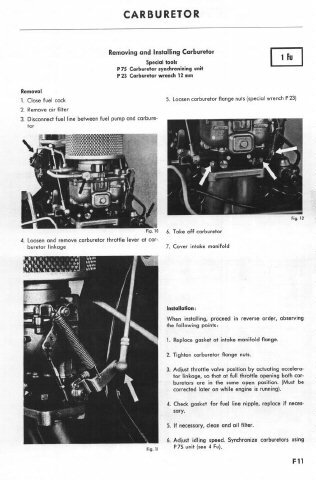 Covers such things as Zenith carburetors, new steering box, and other changes. Totals 128 pages presented in a 3-ring binder. $25.00. (4) 356-B/C workshop manual, dated 1959, for 356 B T-5 Porsches 1960 to 1961, 356-B T-6 1962 to 1963, & 356-C Porsches 1964 to 1965. Totals more than 900+ pages, and is presented in a 3-ring binder with slip-in covers. Includes many "how-to" descriptions, photographs, line drawings, data tables, tolerances and wear limits, specifications and required tools. Excellent for restoration and repair of all parts of a 356 B or C Porsche. $89.00. These parts books include exploded-view diagrams, correct part numbers and complete part descriptions, in English, French and German, each presented in 3-ring binder. languages, English, German & French. Presented in a 3-ring binder with slip-in covers. in 3 languages, English, German & French. Presented in a 3-ring binder w/slip-in covers. in 3 languages, English, German & French. Presented in a 3-ring binder with slip-in covers. (6) Complete B/C set, 4, 5, & 6 above (**) in 3 separate binders. These are reproductions of original owners manuals that are dated 1951 through 1954. The Pre-A manuals total about 40 pages. Each page is centered on 8.5 x 11 paper and the manual comes presented in a 3-ring binder. Reproduced to provide information from these very rare manuals, and are not reproduced to look exactly like the originals. (1) 1951 Porsche 356 Pre-A Owner's Manual (Reproduction). $18. (2) 1952 Porsche 356 Pre-A Owner's Manual (Reproduction). $18. (3) 1953 Porsche 356 Pre-A Owner's Manual (Reproduction). $18. (4) 1954 Porsche 356 Pre-A Owner's Manual (Reproduction). $18. (5) 356-A Owner's Manual 96+ pages (Reproduction). $23. 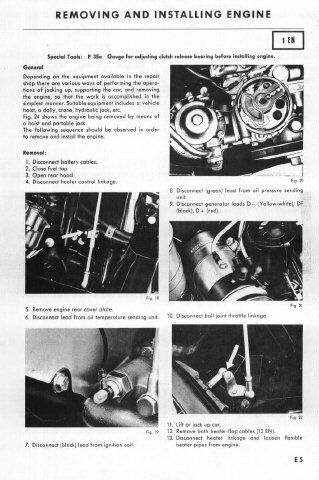 Service Bulletins were published to cover a wide range of subjects, including changes in specifications or parts, model changes, and service problem areas. They are a wealth of technical info not found in the workshop manuals or parts books. (1) 356-A Service Bulletins, 135 separate bulletins (copies), 1-7 pages each 1955-1963, 206 pages, presented in 3-ring binder - $29.00. (2) 356 B/C (B T-5, B T-6, & 356-C) Service Bulletins, 123 separate service bulletins (copies), 1959-1966, 190 pages, presented in 3-ring binder - $29.00. 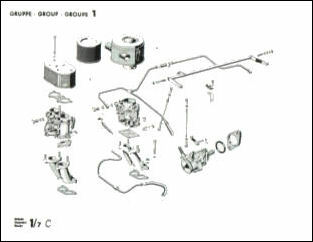 These are reproductions of actual Porsche 356 electrical wiring diagrams found in the workshop manuals. 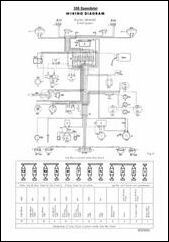 The wiring diagrams are enlarged and printed on 11 x 17 inch white card stock paper, and are suitable for framing, or just hanging on the wall. 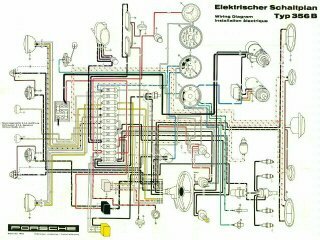 Each diagram shows and indentifies all the electrical parts in the car. Trace wires from source to use to troubleshoot electrical problems. (1) Speedster Wiring Diagram, for Pre-A Speedsters (54-55), 11" x 17" B&W, on white card-stock paper, frameable - $8.00. 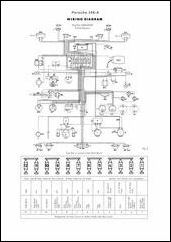 (2) 356-A Wiring Diagram, for 356-A's (56-59), 11" x 17" B&W, reproduced on white card-stock, frameable - $8.00. 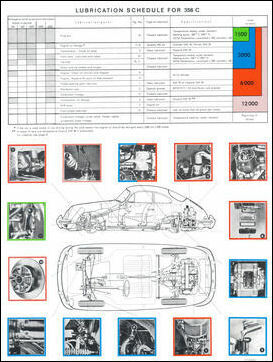 (3) Color Wiring Diagram for 356-B's and C's (60-65), 11" X 17" color reproduction of an original poster showing the color coded wiring diagram for a 356-B T-5 Porsche. Diagram is generally applicable to all 356 B/C Porsches with minor variations - $9.00. (1) Factory Color Lubrication charts on 11 x 17 inch white card stock, for 356-C's, frameable - $8.00. 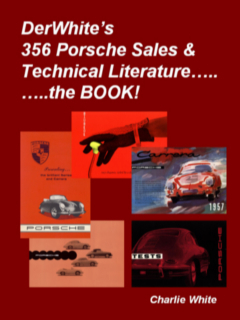 "DerWhite's 356 Porsche Sales & Technical Literature......the Book!"